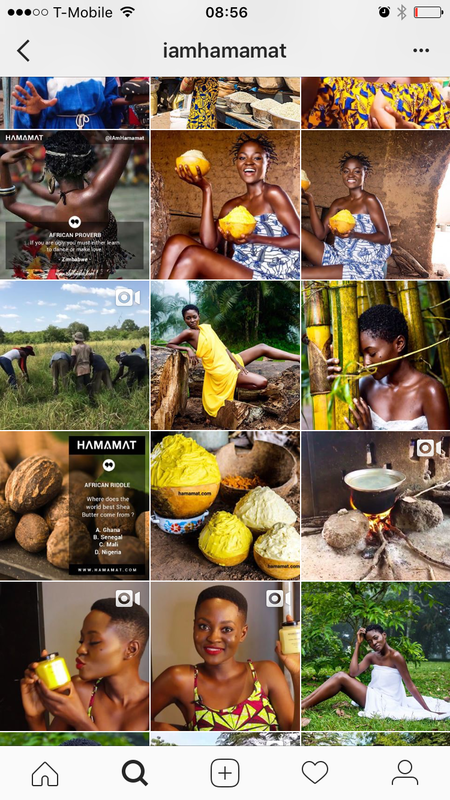 HAMAMAT (An entrepreneur, mother, model, and an advocate against skin bleaching) – For the love of Africa which Hamamat displays in her Instagram page as a continent full of beauty and potential. 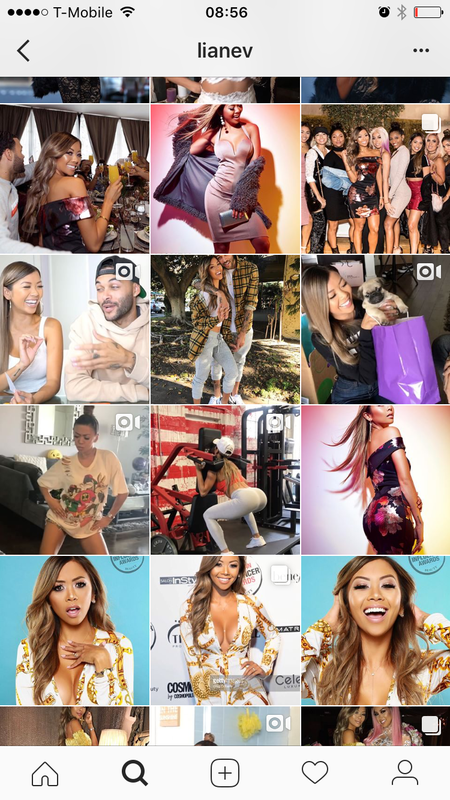 LIANE VALENZUELA (Entrepreneur, actress, model, singer) – For a good laugh and further inspiration that things get better with time. 5. 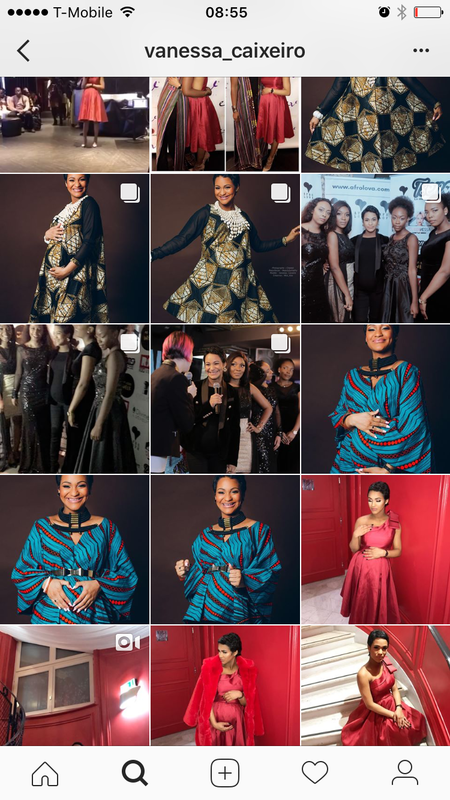 VANESSA CAIXEIRO (Motivational speaker, mother, model, comedian) – For some life advice and for overcoming major obstacles in life with a smile and the love of God. 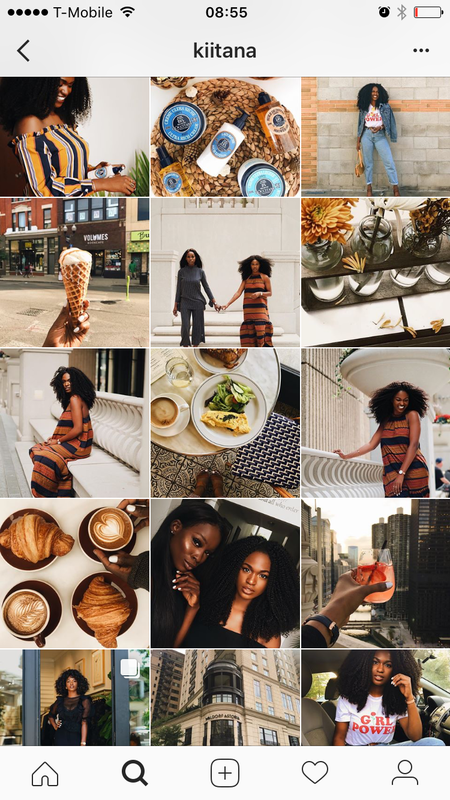 What is your favorite female Instagram page?